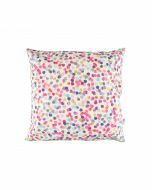 At AO Home, we love posting about interesting homes, décor and interiors as well as reading blogs about revamping houses. 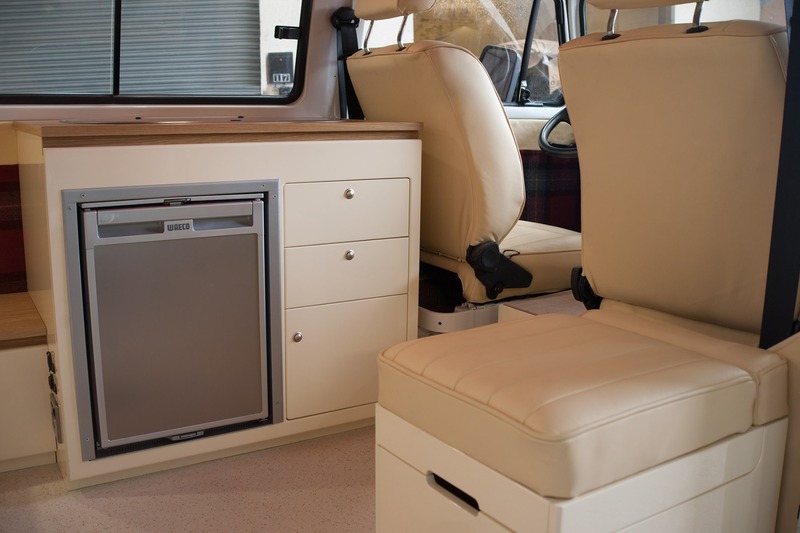 But one thing we don’t post about enough, if at all, is revamping vintage campervans! These classic beauties hold a special place in our hearts, and for obvious reasons, we just can’t get enough of restored campervans. 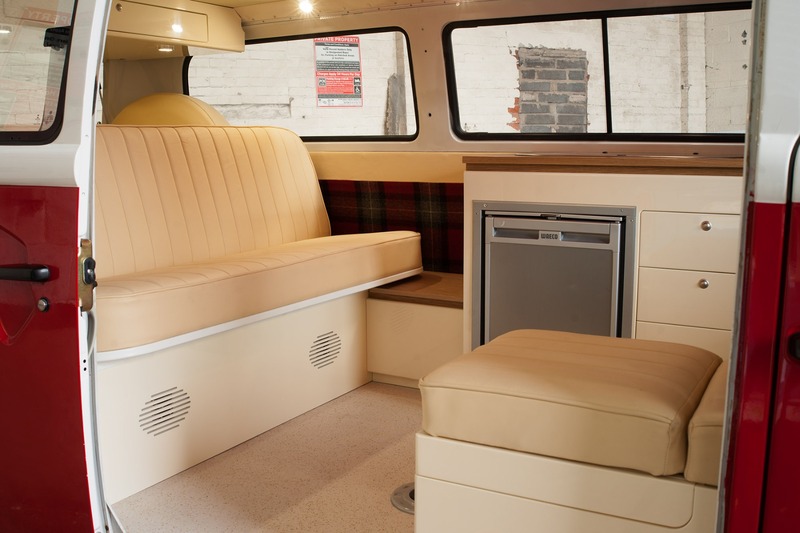 Here are some of our favourite restored Vintage VW Campervans! 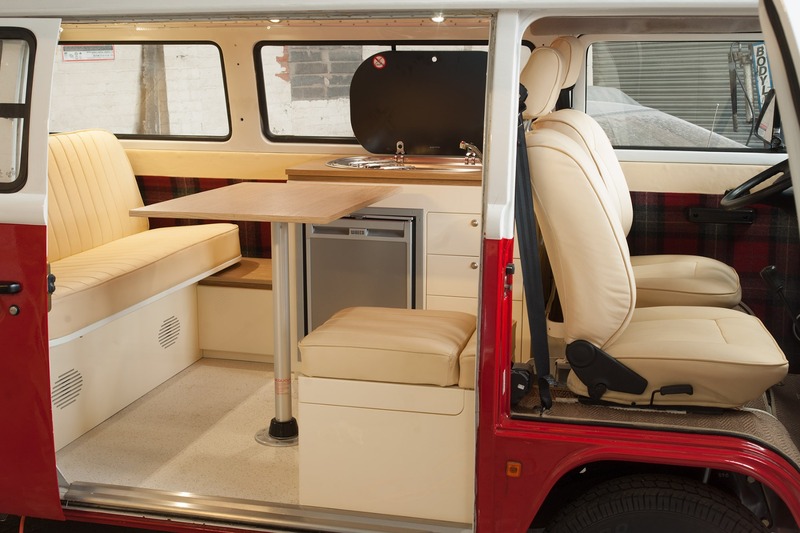 We love this campervan! The whole van looks brand new but has still kept the vintage feel with the 70’s avocado green seats, patterned curtains/cushions and the oak wood cabinets and panelling. This VW is stunning yet so simple. The cream seats/panelling and cabinets accent the red perfectly, these complimenting colours are so subtle yet effective. 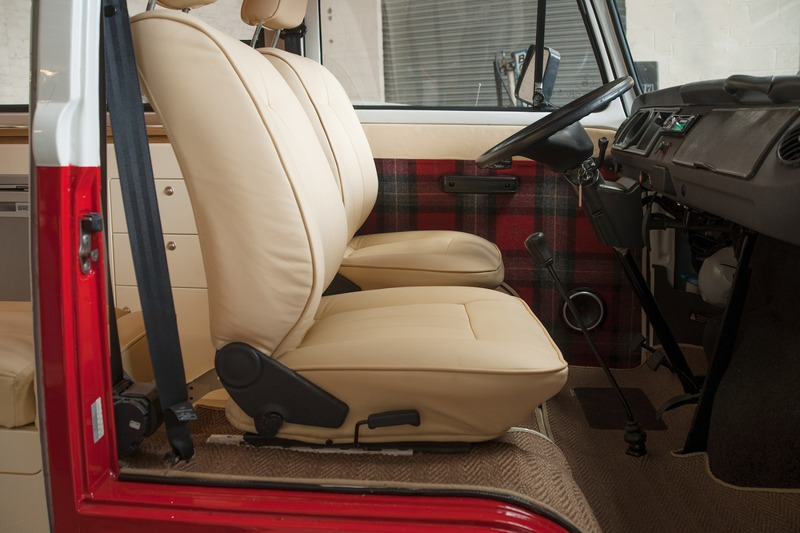 On the inside of the front doors, there’s a tartan detail which could have easily been taken too far and ruined the whole subtlety of the van – but the touches of tartan pattern on the doors only spices up the elegant interior. Snake Pass is located in the Derbyshire section of the Peak District, which crosses the Pennines and Ladybower Reservoir. Expect tight corners and twisting roads on this hair-raising ride, but you can also expect breath-taking views of the National Trust’s High Peak Estate. 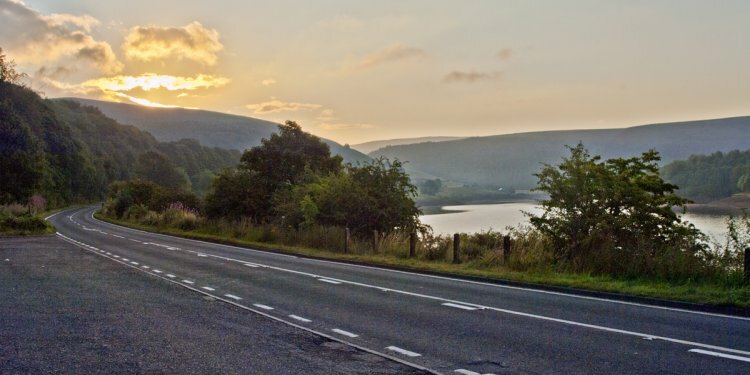 Also known as the A4069, a challenging road across Black Mountain in the Brecon Beacons, connect Llandovery with Gwaun-Cae-Gurwen. This road trip has incomparable views beyond its hairpin turns! 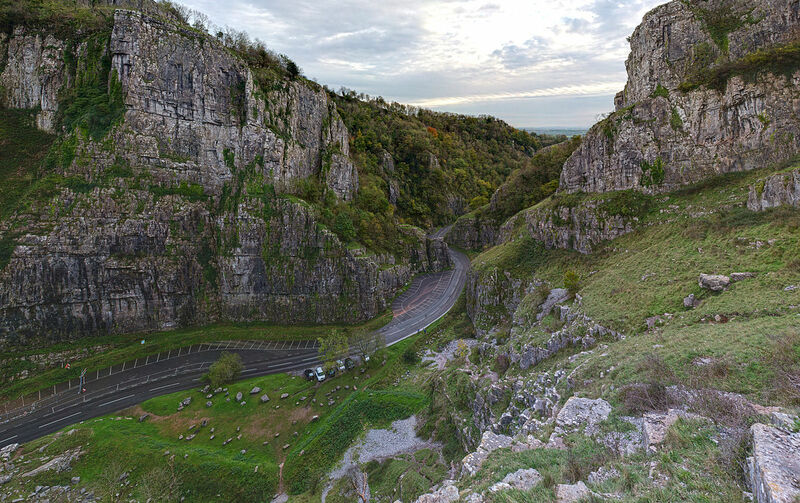 Cheddar Gorge is in the heart of the West Country, located 10 miles south-west of Bristol and 8 miles east of Weston-Super-Mare. 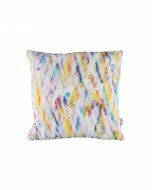 The road appears as though the earth is opening up to reveal deep-sliced limestone cliffs. 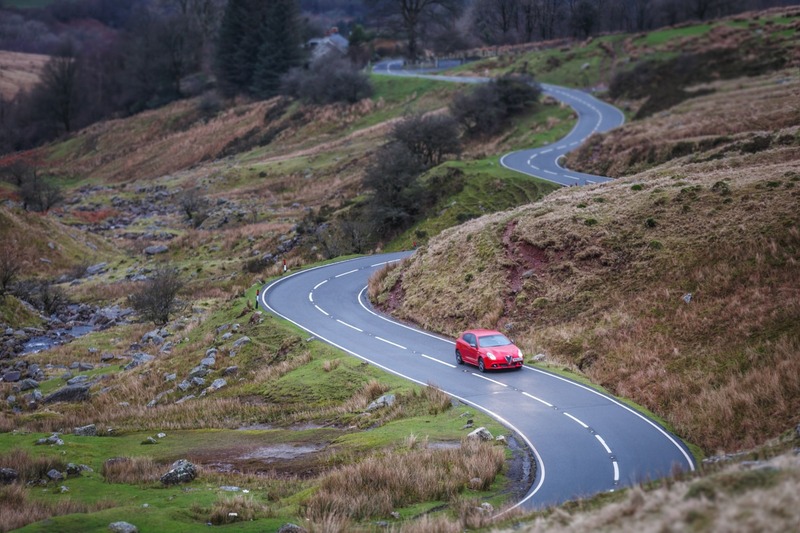 Expect twisting roads and the odd tractor as you weave your way through this route.